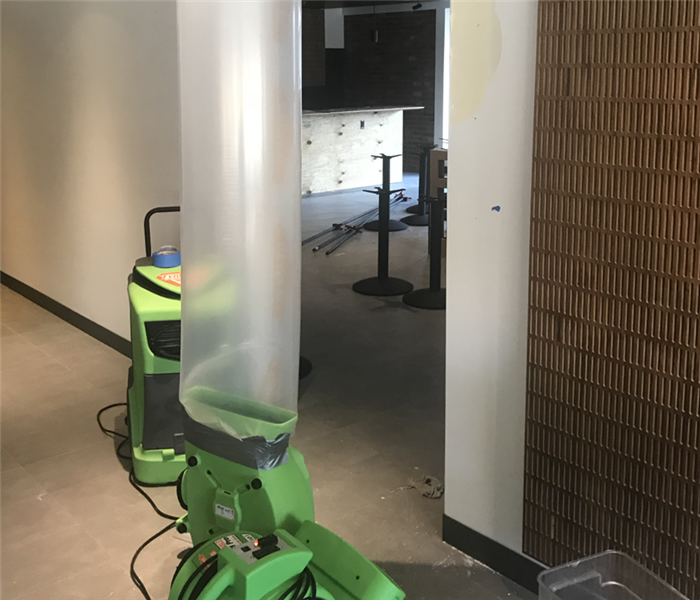 If you are looking for a commercial cleaning company in Tempe, Arizona, SERVPRO of North Tempe can handle any size loss day or night. If you have any questions, feel free to reach out at any given time. Our team is available to work 24/7, 365 days a year. 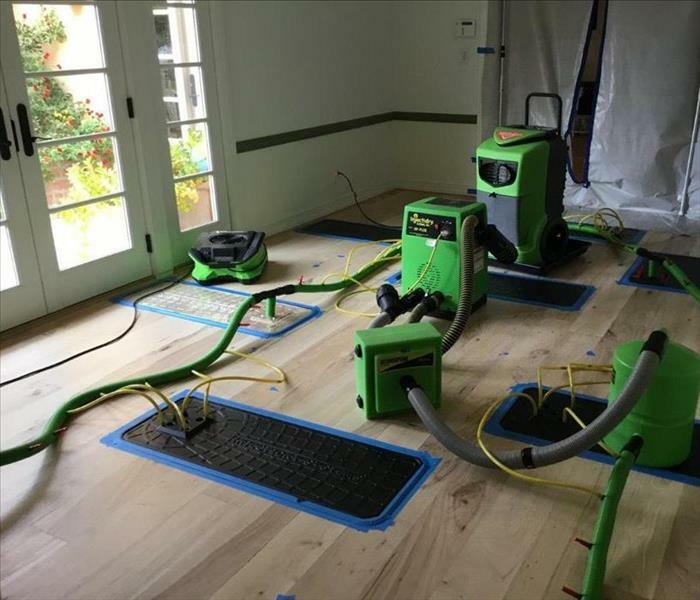 SERVPRO of North Tempe is the premier restoration company in the local area. Their team can handle any size water or fire loss. They have the equipment and manpower to be on site quickly and get real results. If you have any questions, do not hesitate to reach out at any given time. 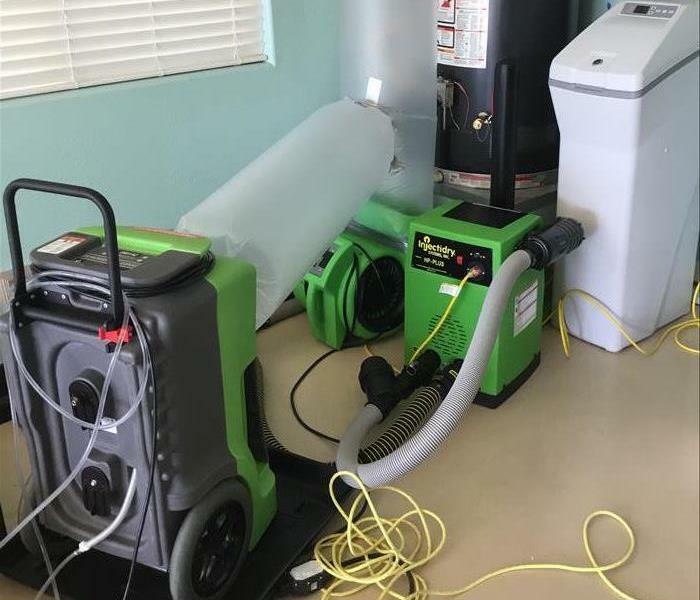 If you have a water loss in your business, SERVPRO of North Tempe is here to help. Our team has technicians available around the clock to get on site to help get your property back to pre loss condition. If you have any questions, do not hesitate to reach out at any time. If you have water damage in your building, it is important to make sure you begin extracting the water immediately. Once all of the water is removed, the building can be dried and put back together. SERVPRO of North Tempe is here to help from start to finish. If you have any questions, do not hesitate to call us at anytime. 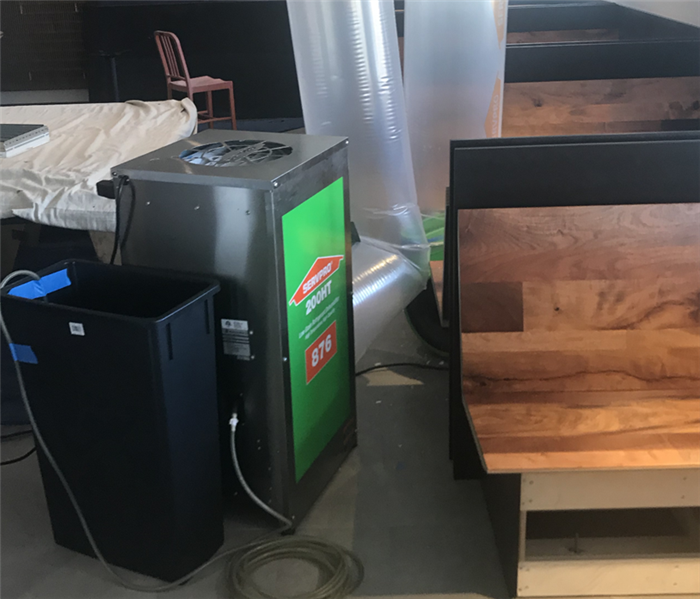 SERVPRO of North Tempe can handle any project in the commercial arena. 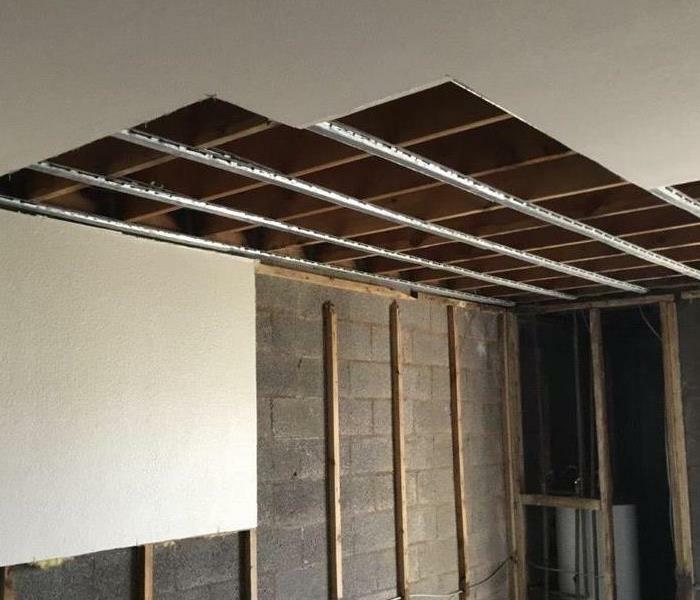 Our team has the training and experience to get every commercial job done from start to finish. If you have any questions about what SERVPRO can do, feel free to contact us at anytime, day or night. If you have a water or fire loss in your commercial building, SERVPRO of North Tempe is here to help. Our team can handle any size job from start to finish. If you have any questions, do not hesitate to reach out at any given time. 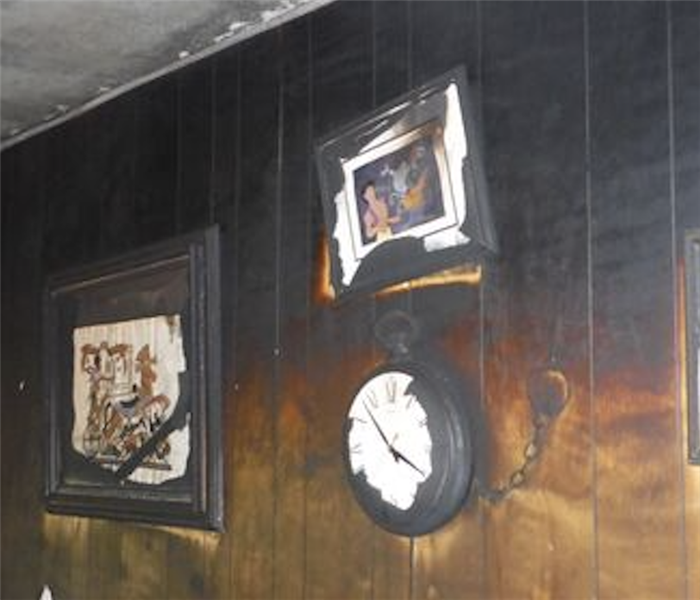 If you have a fire loss in your home, call SERVPRO of North Tempe at any given time, day or night. 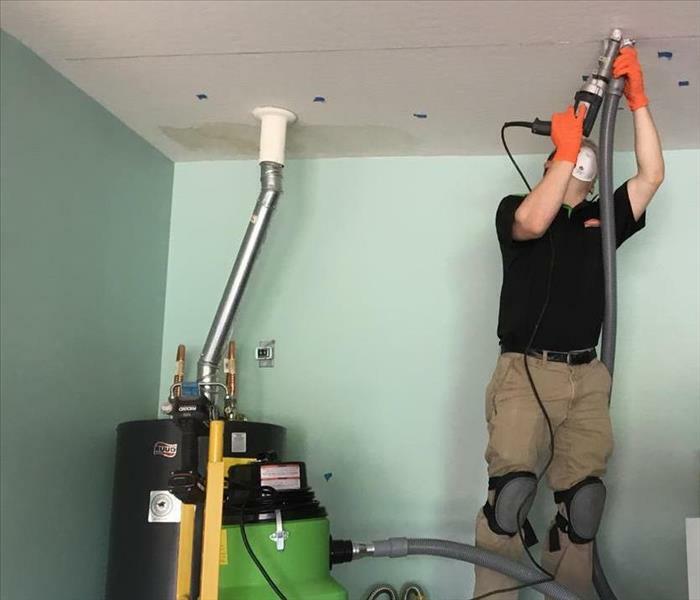 No matter how big or small the damage is, SERVPRO can help from start to finish. 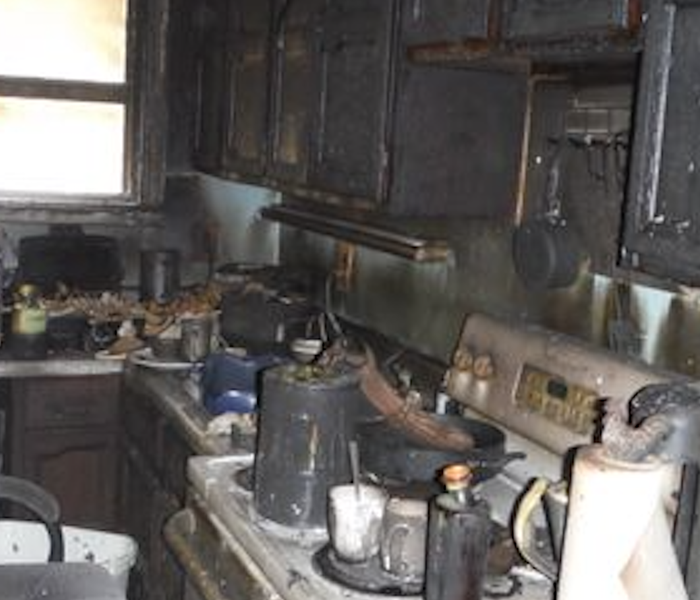 We specialize in getting rid of soot, smoke damage or any other type of damage caused by fire. 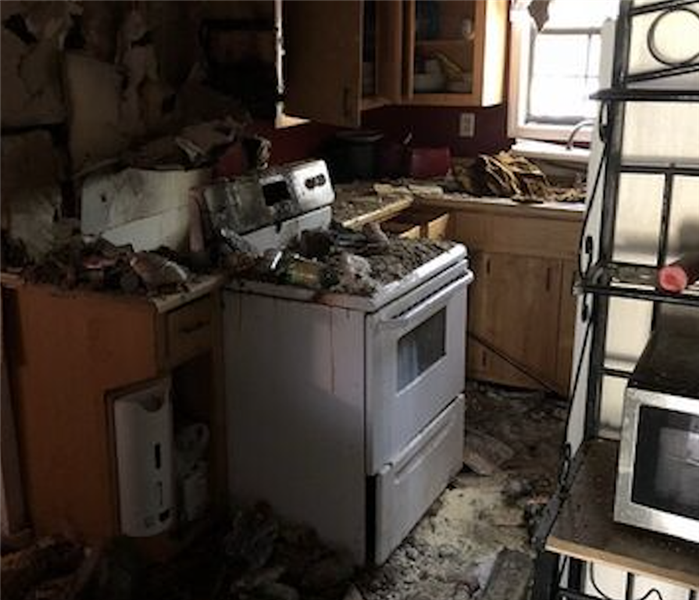 SERVPRO of North Tempe takes fire damage seriously. If you have a fire in your home, our team is ready to respond and help at any given time. 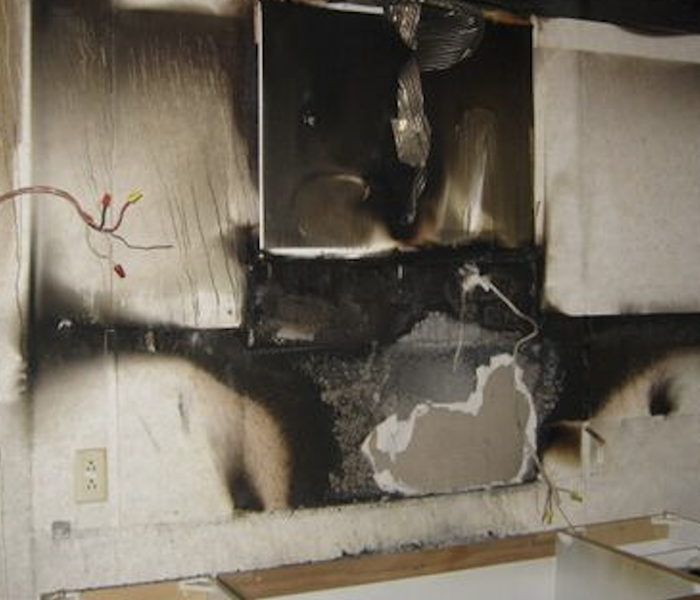 Our technicians are trained and certified to handle any size fire loss. If you have any questions, do not hesitate to reach out at any given time. 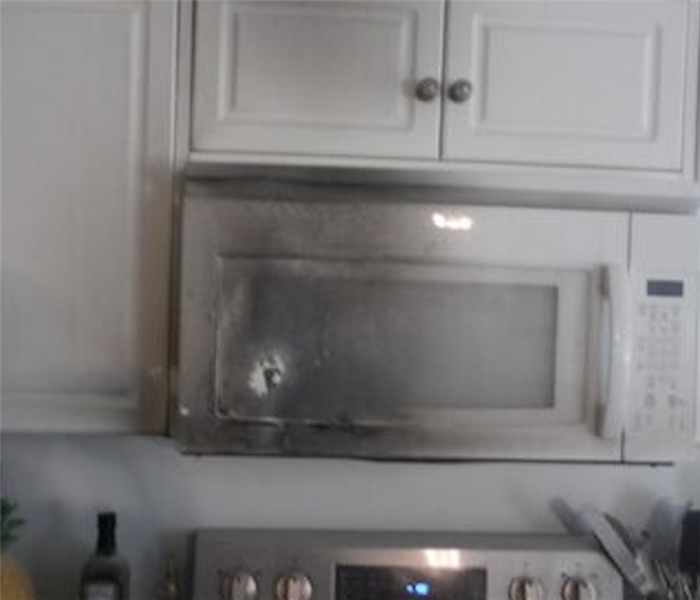 Getting smoke out of your home can be a tough process. 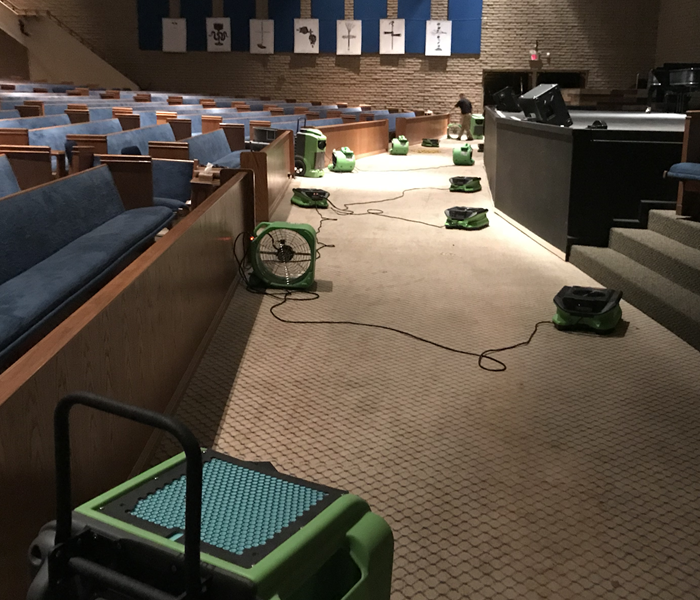 SERVPRO of North Tempe has all of the equipment, from air scrubbers and deodorizers to help complete this process. If you have any questions, do not hesitate to reach out to us at anytime. We are always here to help, 24/7, 365 days a year. SERVPRO in North Tempe is equipped to handle any size fire loss in the local area. Our team is quick to respond and begin working. If you have any questions on what our capabilities are, do not hesitate to reach out to us day or night. We have team members available 24/7. If you have a fire in your home or business, SERVPRO of North Tempe is here to help. Our team can handle any size fire loss. We have the equipment and manpower to get any size job done quickly and efficiently. SERVPRO of North Tempe is here to help with any fire loss you might experience. Our team has the training and experience to handle any size cleanup day or night. If you have any questions do not hesitate to contact us day or night. SERVPRO of North Tempe was called to help cleanup this home after rain damage. Our team takes all the proper and necessary steps to get things corrected quickly and efficiently. If you have any questions, do not hesitate to reach out at anytime. This home had water damage after a heavy rain in the home. SERVPRO was quick to respond and get it under control. It is critical to make sure that the drying process begins right away to prevent secondary damage from occurring. SERVPRO of North Tempe was called to handle this mold issue after a consistent leak in this home. Our team assessed the situation and followed all recommended practices to get this home back to pre loss condition. SERVPRO of North Tempe was quick to respond to this home that had significant storm damage. 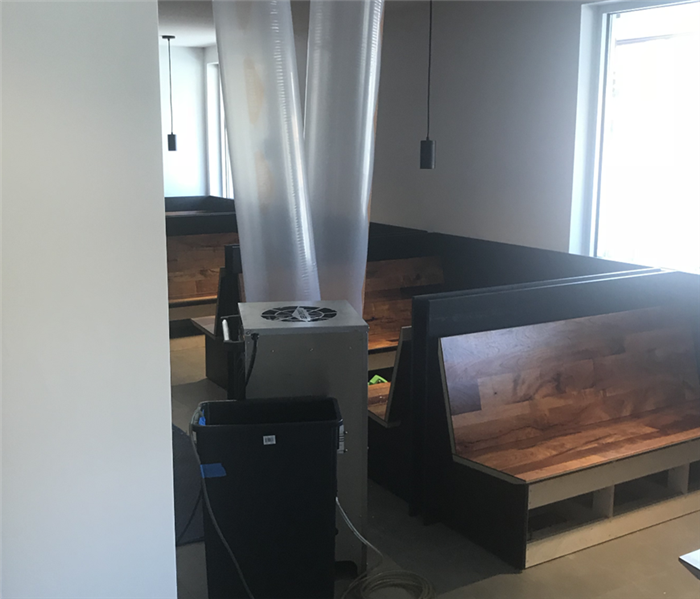 Our team quickly removed all of the water, placed drying equipment, and removed all damaged materials. If you have any questions, feel free to contact us at anytime, 24/7. 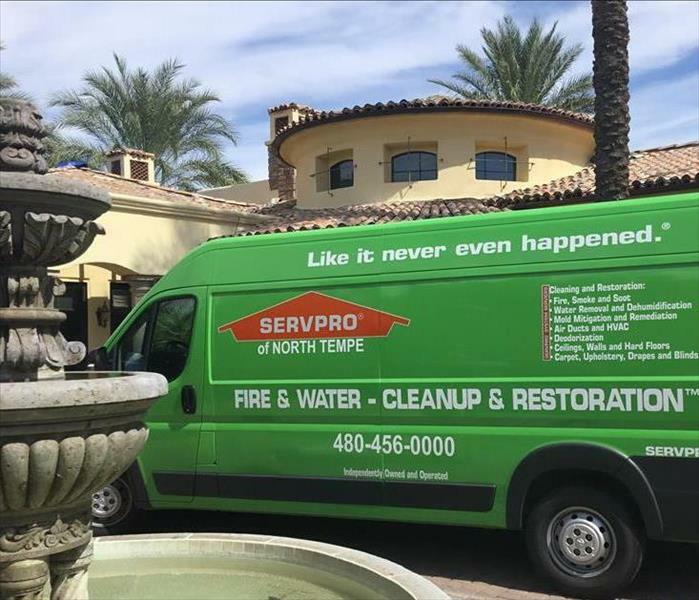 SERVPRO of North Tempe is quick to respond and begin helping get your home back under control after you experience any storm damage. 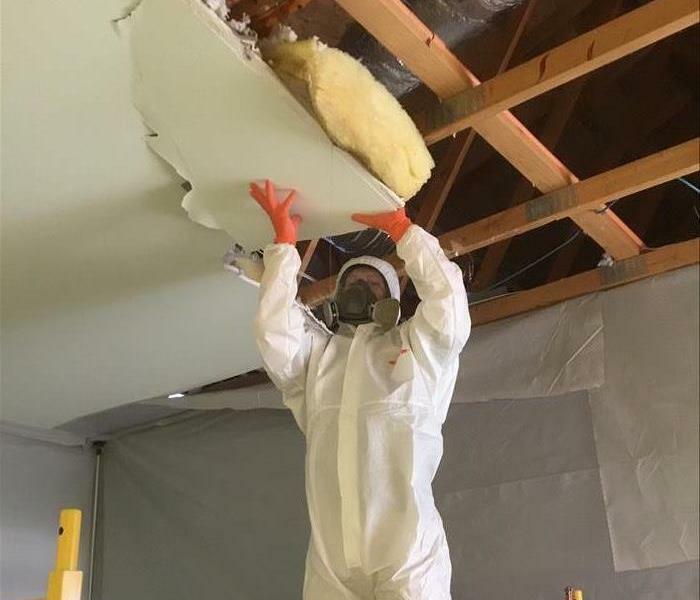 We can handle everything from drying and replacing all of the damaged materials in your home. 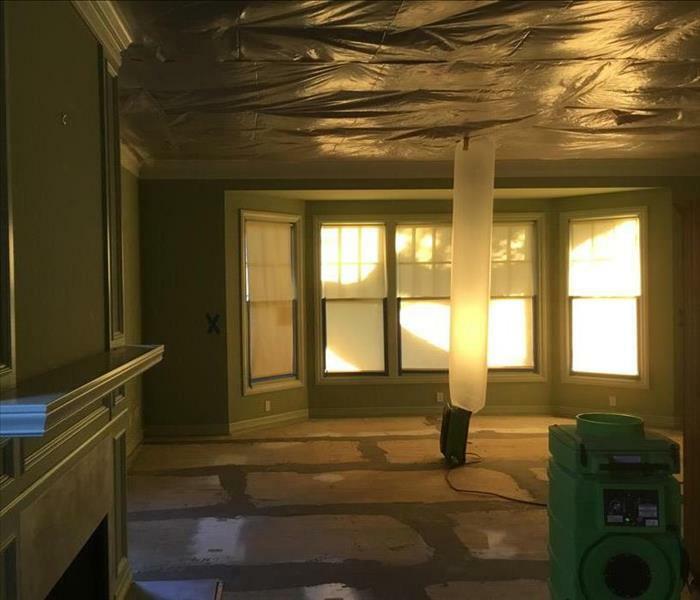 This home had significant water damage from a rain storm. SERVPRO of North Tempe was quick to respond and begin extracting water to get this home back to pre loss condition. If you have any questions, feel free to contact us at anytime. 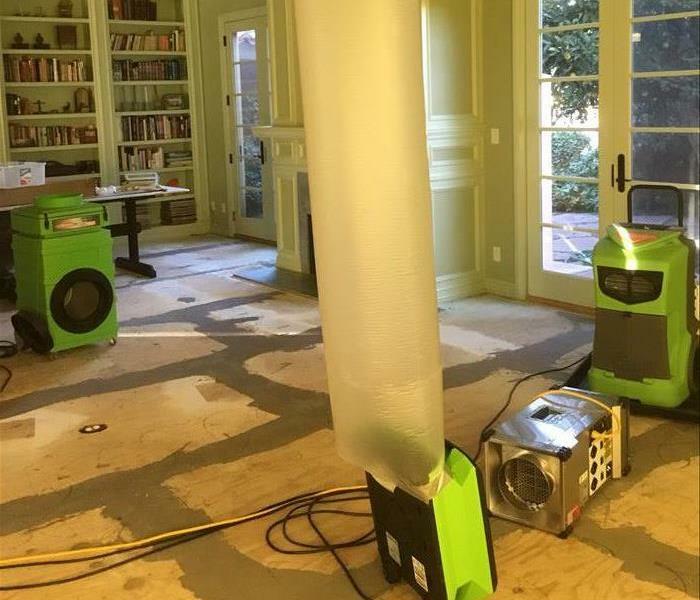 If you experience any type of water loss in your home or business, SERVPRO can help quickly to get things under control. 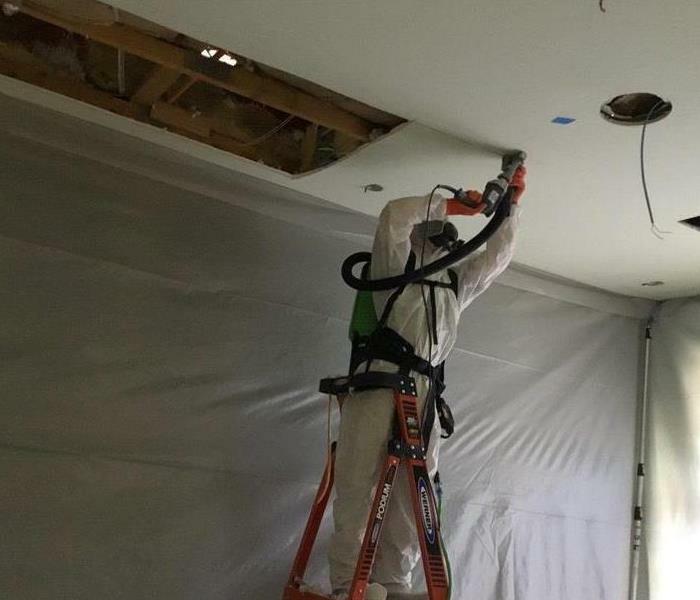 We have the team in place to get materials removed and the structure dry as quickly as possible. After any water loss, it is important to make sure that the structure is monitored daily. 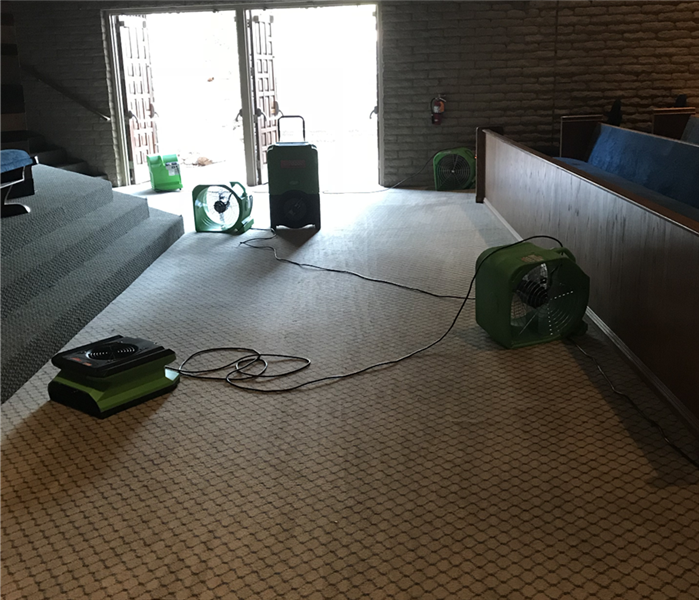 SERVPRO of North Tempe checks daily with the proper equipment to make sure everything is drying quickly and efficiently. This picture displays the proper way to set up containment when working in a confined space. 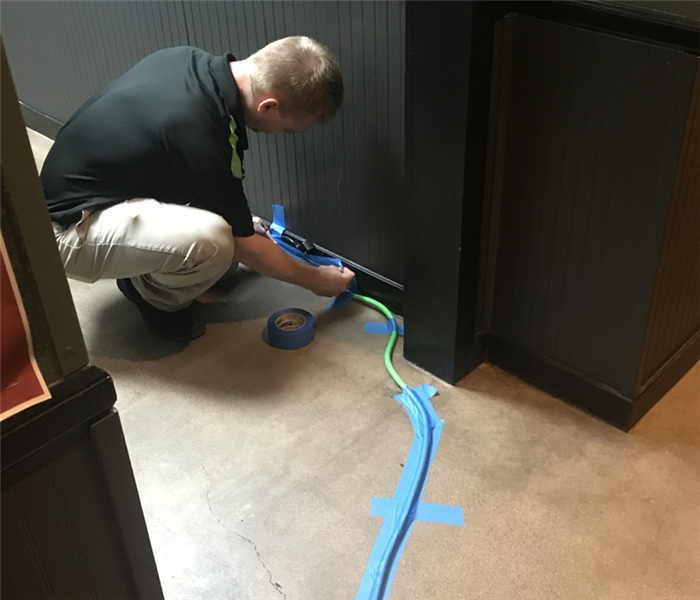 SERVPRO was quick to respond and get this space under control. After all was contained, the water and affected areas were taken care of from start to finish. SERVPRO of North Tempe can handle any type of water or mold job. Our team is quick to respond and begin removing water and setting up the proper containment needed to get the job done. 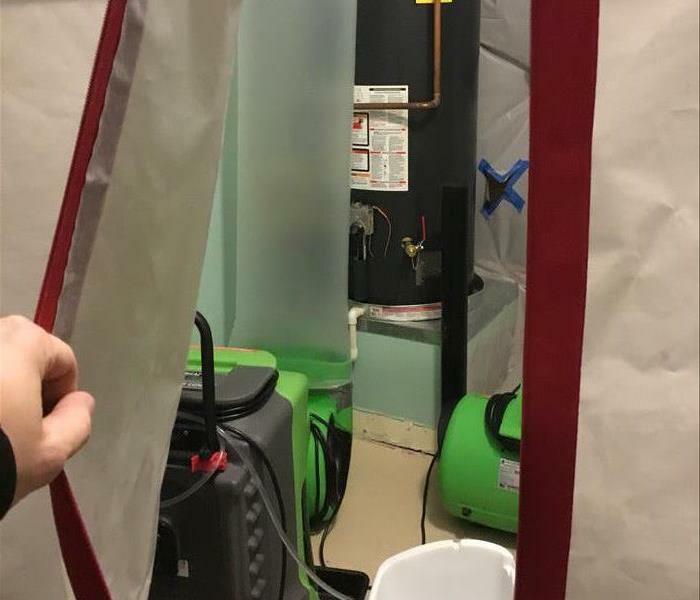 SERVPRO of North Tempe was called to respond to this water loss in Tempe, AZ. 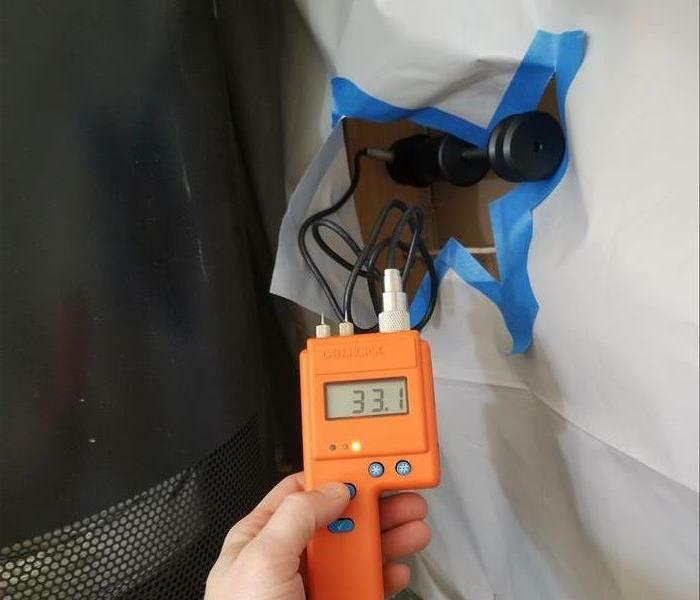 Our team quickly extracted equipment and got it dried within a few days. If you have any questions, do not hesitate to reach out. 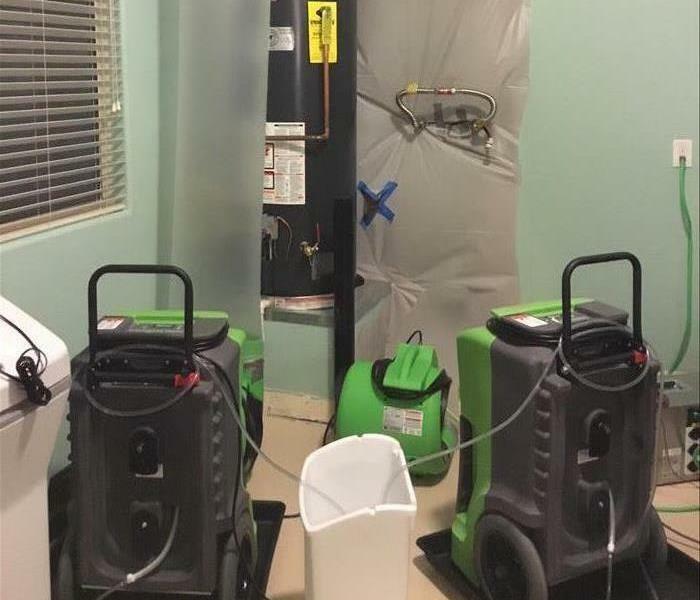 SERVPRO of North Tempe was called to handle this residential water cleanup after a Water Heater malfunctioned. Our team was quick to respond and get the process moving. If you have any questions, please contact us at anytime. 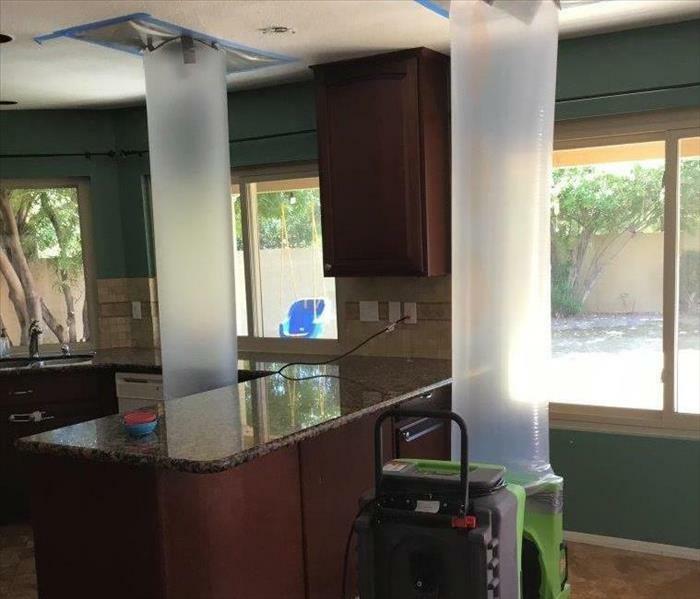 SERVPRO of North Tempe has the properly trained experts in water mitigation. This Tempe home had water damage to their wood floors. We immediately set up our mats to send the air flow into the flooring and ensure proper drying. 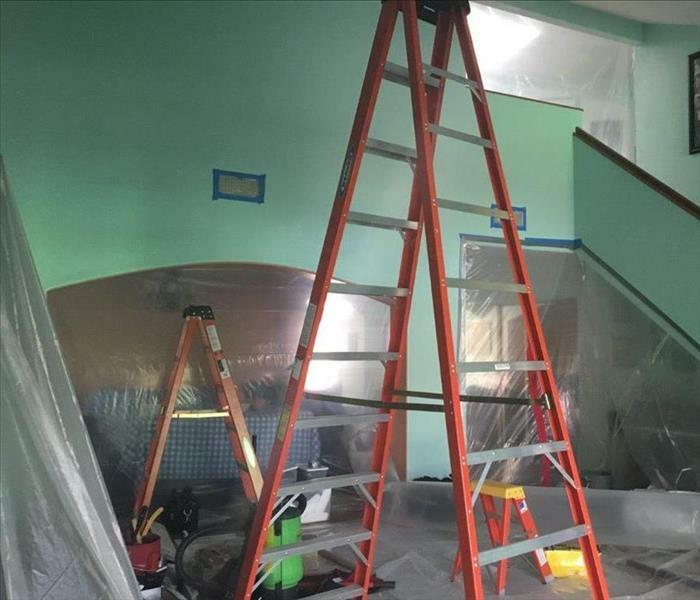 SERVPRO of North Tempe will arrive on time and get the proper gear ready to get any job done properly. In this Tempe home the containment was set up immediately to protect the un-affected ares of the home. Setting this fan up to get the affected are dried properly. We have concentrated the air flow to the areas that need drying. 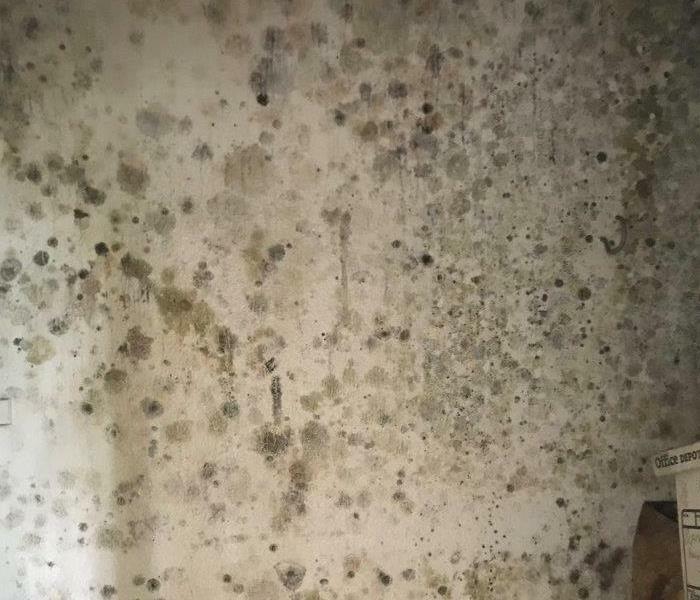 This technique definitely helps to prevent secondary damage especially damage like mold growth. SERVPRO of North Tempe is hard at work removing the mold from this Tempe home. 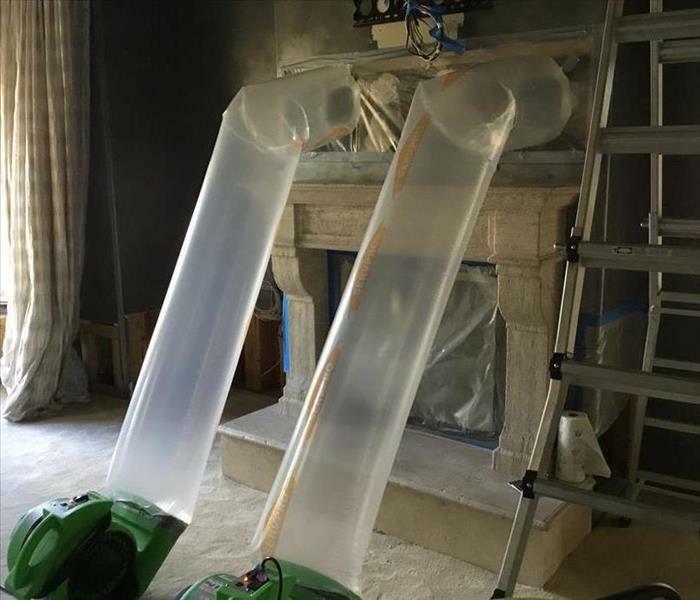 Setting up containment like this is crucial for the protection of the unaffected areas of the home. 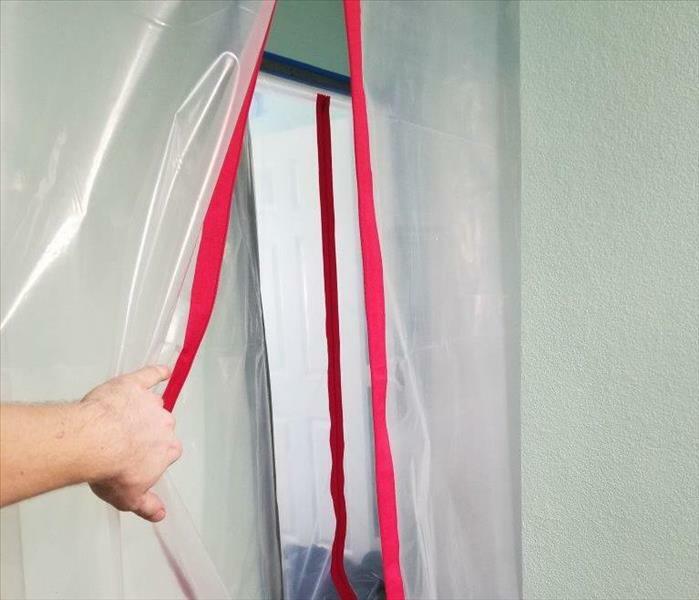 Containment will always help prevent future growth of mold in other areas of the home. 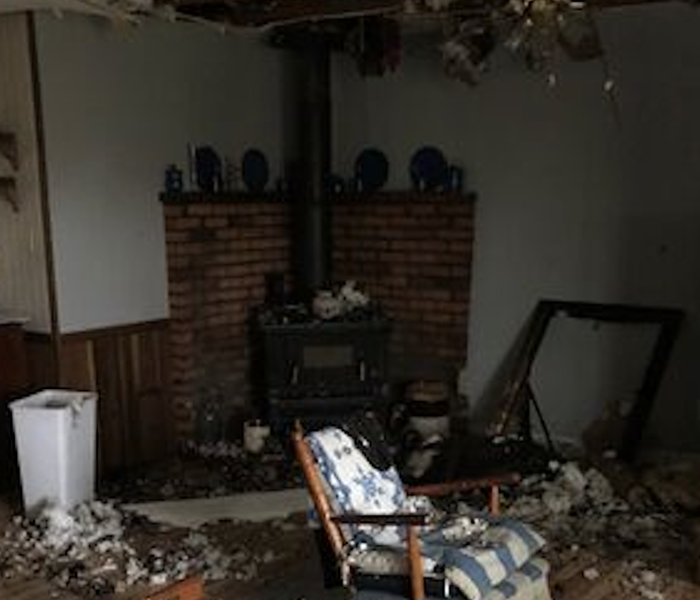 Water damage to this Temp home was in the fireplace. This damage required air to be injected into the fireplace cavity. In doing so we were able to concentrate the air flow to target the area that needed it the most. 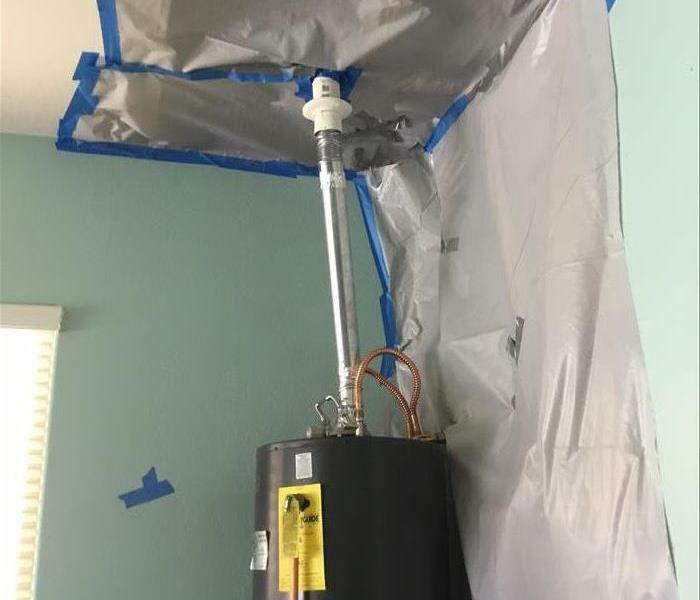 After experiencing a severe roof leak, SERVPRO of North Tempe was on-site until everything was dry. We removed the wet damaged materials and used our specific drying equipment to ensure proper drying of the entire affected area.